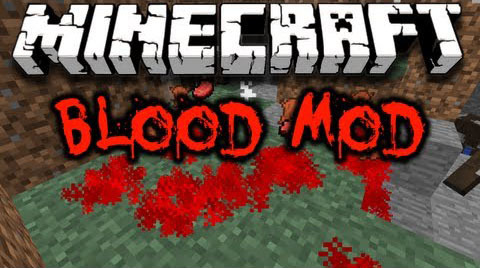 Blood Mod is a mod that adds a new Blood system into Minecraft. It works a lot like real life, if you lose blood, certain affects will happen. 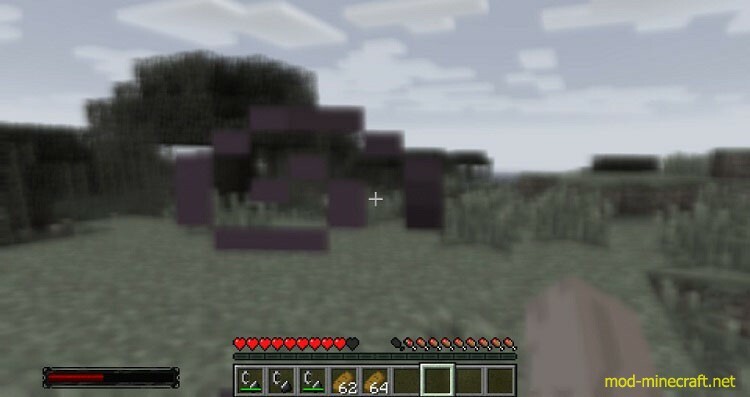 If you lose 15% of blood in this mod, you will start to become dizzy. If you lose 40% your vision will become blurry. 50% you will start to lose color. If you lose 65% you will die. Your bar will never reach 0.